Gran Metalik is having a very good time. Akira Tozawa dreams of being in the WWE. Fantastic match. There’s almost too much good to list it all. Great sequences, great build, great personality, great finish. 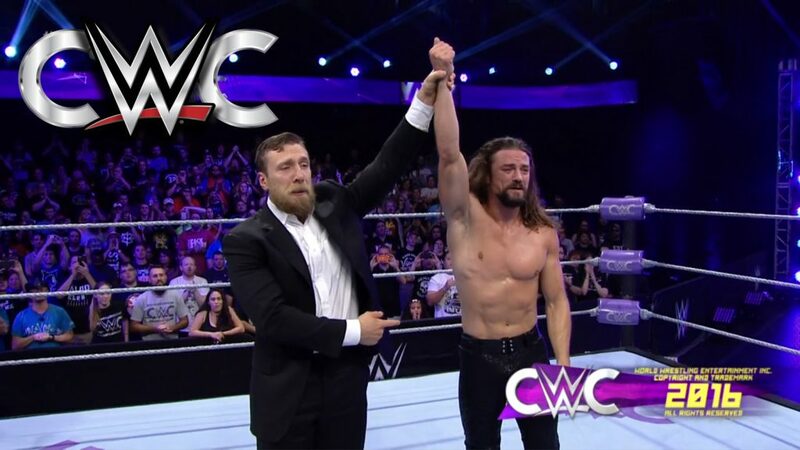 Winning is everything for Brian Kendrick. Wrestling is more than a job for Kota Ibushi. Another fantastic match. While the first match on this show was fast and high-flying, this match was brutal and tense. Kendrick did everything he could by attempting dirty tricks before focusing nearly exclusively on Ibushi’s neck. Kendrick’s attack was relentless, but Ibushi’s endurance was impressive. The near falls towards the end of the match were great. After the match, the crowd thanks Brian Kendrick. Daniel Bryan then makes his way into the ring to hug his friend. Great show. It seems each round keeps getting better. Both matches were fantastic, but the strong style and emotion helped make this match the standout.